This exhibition explores how innovative individuals, communities and organisations are radically re-inventing how we grow, distribute and experience food. Taking visitors on a sensory journey through the food cycle, from compost to table, it poses questions about how the collective choices we make can lead to a more sustainable, just and delicious food future in unexpected and playful ways. 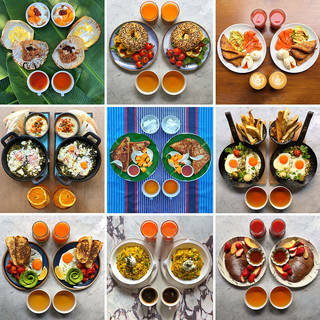 FOOD: Bigger than the Plate falls at a pivotal time where food and our relationship to it are topics of increasing global interest and debate. It features over 70 contemporary projects, new commissions and creative collaborations by artists and designers who are working with chefs, farmers, scientists and local communities. Taking a fresh, experimental and often provocative perspective, these projects will present alternative food futures, from gastronomic experiments to creative interventions in farming, with several exhibits physically growing in the gallery space. 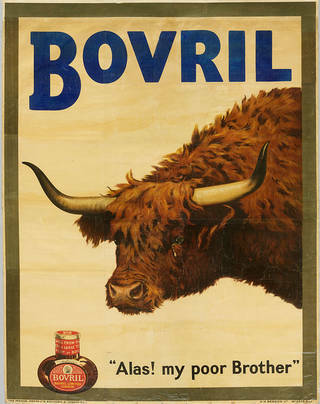 They will sit alongside 30 objects from the V&A collections – including influential early food adverts, illustrations and ceramics – providing historical context to the contemporary exhibits. This section showcases diverse projects that aim to create a more resilient food system by closing the nutrient loop and changing our perception of waste. Daily Dump's pioneering system for home composting in India uses beautiful handcrafted terracotta pots to challenge the stigma of handling waste, whilst designer Fernando Laposse works with the discarded husks of colourful heirloom corn varieties in Mexico to create a new marquetry material, Totomoxtle, that supports agricultural biodiversity. 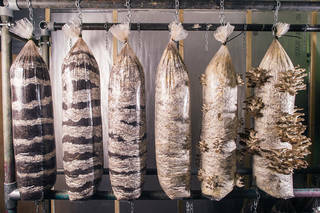 GroCycle's Urban Mushroom Farm installation in the gallery will illustrate the idea of a circular economy by using waste coffee grounds, including grounds from the V&A Benugo Café, to grow edible Oyster mushrooms. Once fully grown, these will be harvested and taken back into the café to be served in selected dishes. Exploring bold ideas to reinvent our relationships with the landscapes, organisms and people that yield our food, Farming will look at innovative urban, open-source and social farming projects, as well as exploring how new technologies might change the way we grow and farm the plants and animals we eat. These include a pedal-powered Bicitractor developed by Farming Soul to support small-scale farming, and a working version of MIT's Food Computer, an open source controlled-environment platform that precisely replicates natural conditions to grow crops in unexpected places. 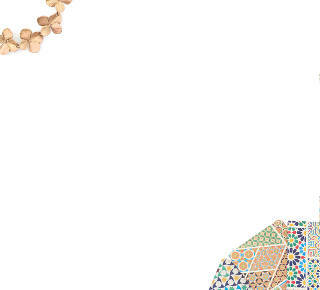 The section will also feature a major new commission by artists Fallen Fruit who will create a bespoke 12-metre squared wallpaper for the museum. 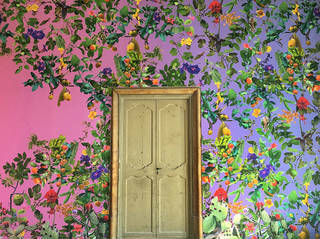 This will draw on the V&A's collections and the horticultural history of the site – which was once an important nursery for fruit trees – to explore the past and contemporary role of fruit in creating shared culture. Theater of the Sun, wallpaper pattern, Fallen Fruit, David Allen Burns and Austin Young, 2018. Created for the art installation Theater of the Sun for Manifesta 12. Courtesy of the artists. Trading will pose questions about more transparent and diverse ways of buying, selling and transporting food. Early food adverts will shine a light on trading history, whilst contemporary exhibits will bring together projects that make supply chains visible – such as Banana Story by Björn Steinar Blumenstein and Johanna Seelemann – and initiatives that reconnect consumers and producers in new ways. Company Drinks, a community enterprise in east London that brings people together to pick, process and produce drinks, will have a bar in the gallery serving drinks to exhibition visitors. The pleasure of cooking and Eating, and how a meal connects us culturally, socially and politically, will be explored through projects by Ferran Adrià, Michael Rakowitz, Lubaina Himid and Grizedale Arts among others. It will consider the role of the table, the challenges we face in feeding the world, and the power of deliciousness, as well as looking at scientific projects, ingredients and recipes which push the boundaries of ingenuity in cooking. 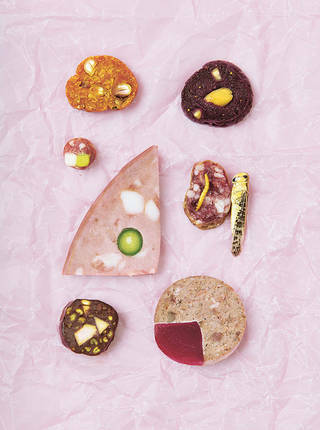 Examples include Carolien Niebling's The Sausage of the Future, and Christina Agapakis and Sissel Tolaas' Selfmade project, culturing cheese from human bacteria to explore our relationship with the microbial world – prompting questions about our notions of taste. On display will be three Selfmade cheeses 'grown' from the bacteria of three celebrities for the exhibition, and the V&A will be calling on the public to get involved and nominate a celebrity via an Instagram Stories poll. This timely exhibition draws on the V&A's close links with food. Built on the site of Brompton Nursery, the V&A housed an early food museum, and opened the world's first purpose-built museum refreshment rooms over 150 years ago. The V&A café, catered by Benugo, remains central to the museum, linking food culture and the visual arts.